At the March meeting of the Delta Stewardship Council, council members discussed and ultimately decided to move forward with initiating the process to amend the Delta Plan to address water conveyance, storage, and the operation of both to achieve the coequal goals based on the nineteen principles adopted by the Council last fall. 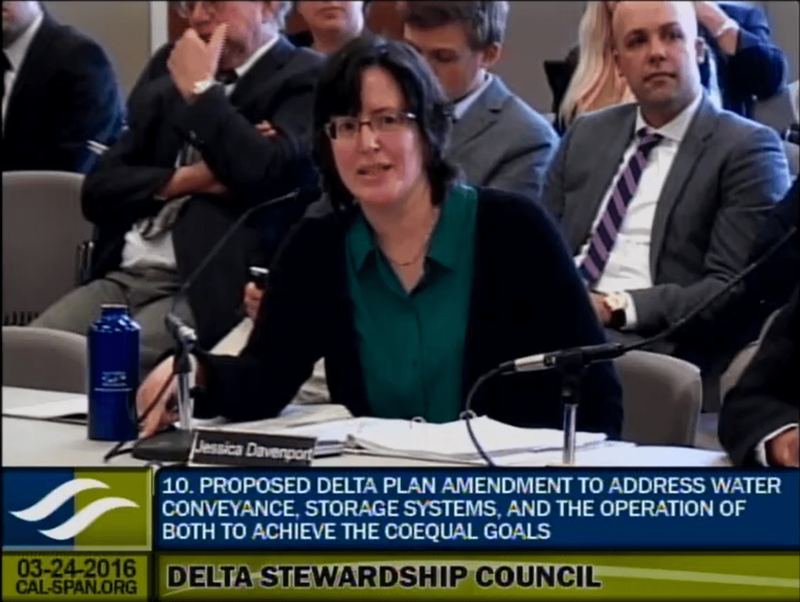 When the Delta Plan was originally adopted in 2013, it did not address conveyance, instead recommending that the Bay Delta Conservation Plan (BDCP) be completed as a Natural Communities Conservation Plan (NCCP) and be consistent with the provisions of the Delta Reform Act. 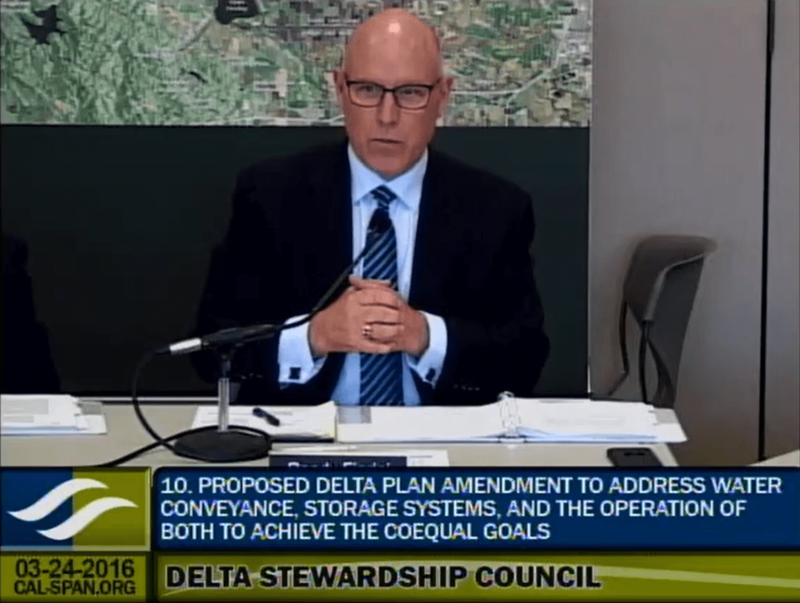 However, the Delta Plan also provided that if the BDCP should not be completed by January 2016, the Council would revisit the issue to determine how to facilitate improved conveyance facilities without the BDCP. 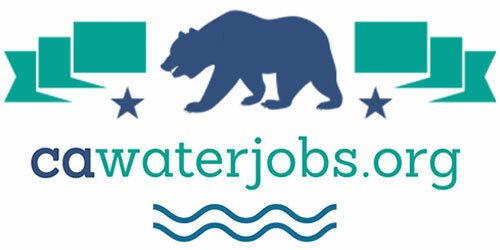 In April of 2015, the Brown Administration announced the BDCP would not be completed as an NCCP, but instead, the water conveyance facilities would be pursued as the California Water Fix project, and the ecosystem restoration projects would be implemented under the California Eco Restore program. 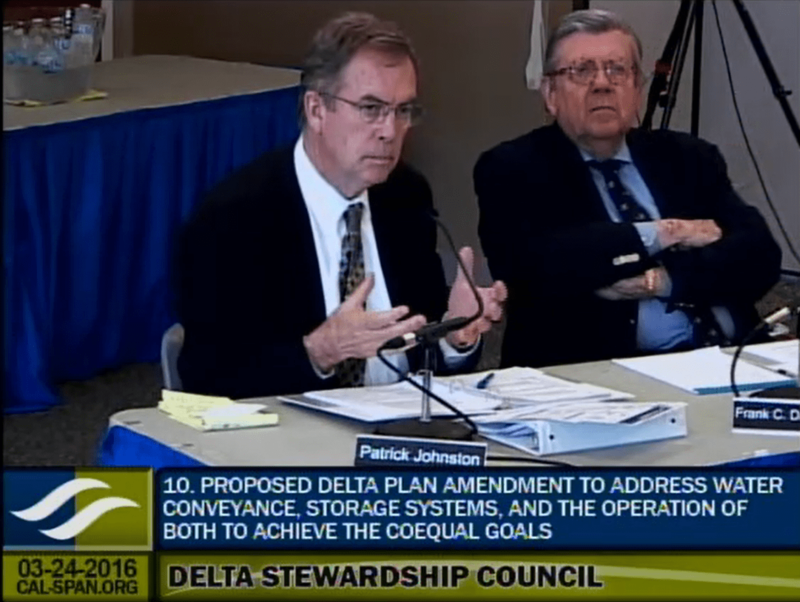 As a result, over the summer, the Council began the process to develop a potential Delta Plan amendment by developing a problem statement and a set of nineteen principles to address conveyance, storage, and the operations of both, which were subsequently adopted in November. 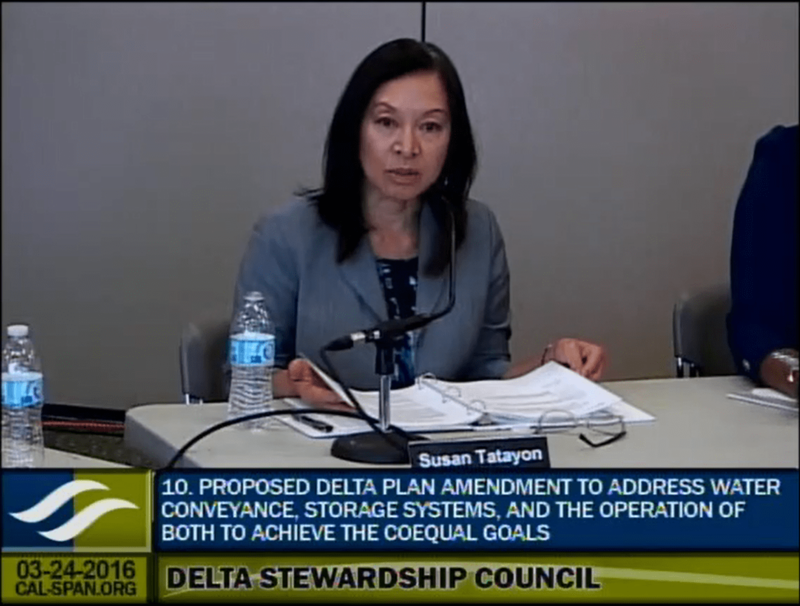 At the March meeting, staff presented the council members with the proposed scope and process for developing an amendment to the Delta Plan, based on the adopted principles that would include new recommendations and/or regulatory policies as well as related performance measures. Mr. Navasero noted that last summer, the Council heard panels of experts who ideally described the characteristics of a flexible, resilient, and integrated system with benefits for the ecosystem and a more reliable water supply. 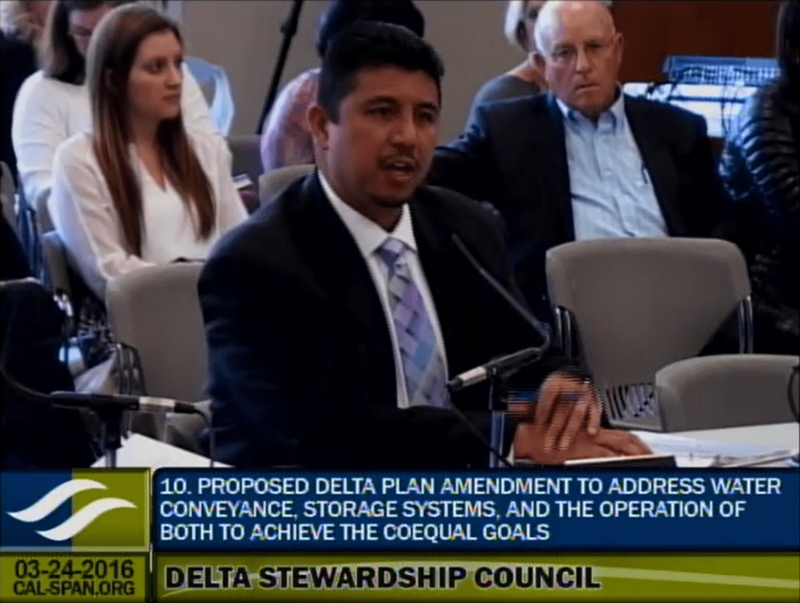 The Council subsequently adopted 19 principles for Water Conveyance in the Delta, Storage Systems, and for the Operation of Both to Achieve the Coequal Goals. 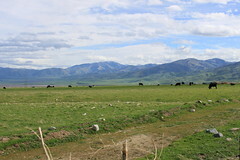 Of the 19 principles adopted, five principles are centered on Delta conveyance, five principles are centered on water storage systems, and nine principles are centered on Delta water system operation. The purpose of the briefing is for staff to present the scope and process for the development of a potential Delta Plan amendment, as well as to receive the Council’s direction to develop the amendment. Mr. Navasero then discussed seven aspects for the scope of the proposed amendment. 1. Problem statement: Council staff recommends the problem statement be used as a working draft to shape the amendment, he said. 3. Best available science: Mr. Navasero noted that the best available science, provided as attachment 2, was used to support the 19 principles, and will continue to be used in determining which measures to include for the Delta Plan amendment. Step 1. Define the problem and identify goals and objectives. “The problem is currently defined, but staff is seeking goals and objectives, particularly the outcomes the Council might be seeking,” he said. For the next steps, staff is proposing to draft a list of objectives and some initial straw person policies and recommendations based upon input received from the Council meeting today on scope and process for developing a potential amendment. 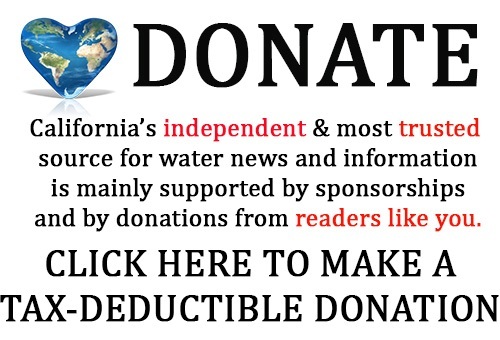 “All of our blind commitment to the status quo that we all hate and resistance to any change that might discomfort each one of us, the reality is the water world is changing now, will change more dramatically in the future, and the Delta Plan should reflect the appropriate elements of those changes that the evidence leads us to,” said Mr. Isenberg. “Yes we have our policy GP 1 that requires a covered action to make use of the best available science,” responded Program Manager Jessica Davenport. “At the end, if somebody wandered in and said, you’re going to pass judgement on Water Fix, what are the standards are you going to use, I want to be sure we have a coherent one place explanation – it may not be in the Delta Plan as such or in these specific recommendations, but somewhere where you’d get everything that matters so that we would know and others would know what’s the yardstick by which we measure a conveyance proposal,” said Mr. Johnston. Chair Isenberg moves to approve the three step process identified on pages 5 and 6 of the staff memo; the motion is seconded; after hearing public comment, the Council unanimously adopts the motion. For the staff report for this item, click here. Click here for the 19 Principles for Water Conveyance in the Delta, Storage Systems and for the Operation of Both to Achieve the Coequal Goals. 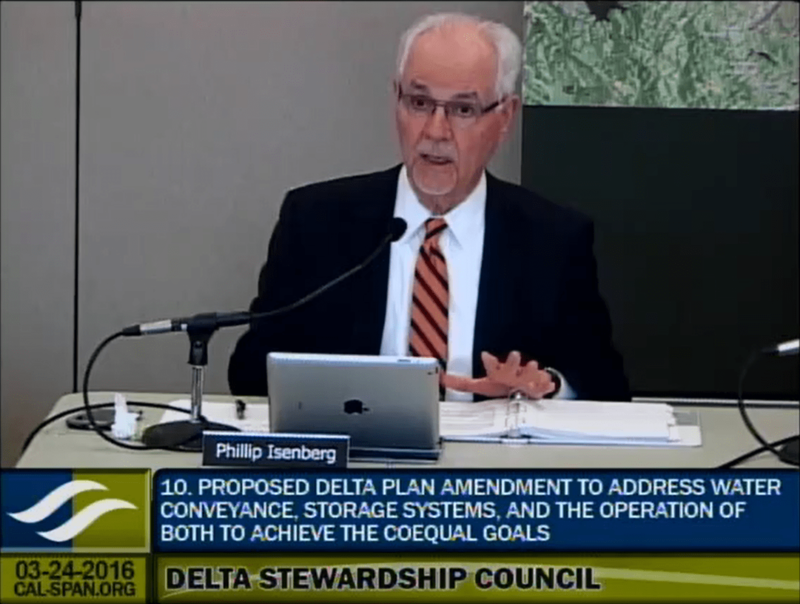 Click here for the Delta Plan Summary and New Scientific Findings for Delta Plan Update in Storage, Conveyance and Operation. 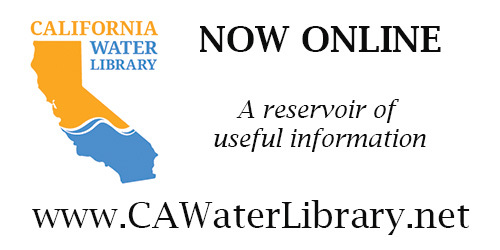 Click here for the Regulatory Context for Water Conveyance, Storage, and Operations in California. Watch the webcast of the meeting by clicking here. For the full agenda and meeting materials, click here.